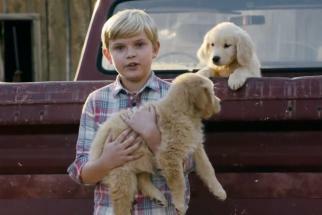 Just like GoDaddy and Budweiser, FirstBank's Super Bowl campaign revolves around a cute yellow puppy. 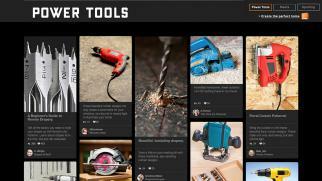 But, unlike the former, it's well prepared for any backlash. 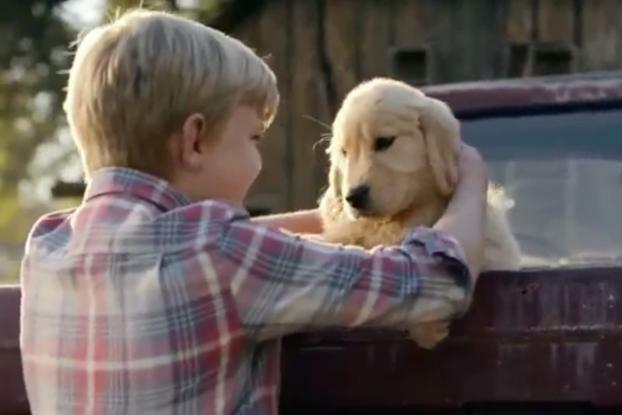 The first of two commercials features a kid who really, really wants to buy the puppy. Only his Dad's run out of cash, and by the time he gets hold of some, it's gone to some other kid. 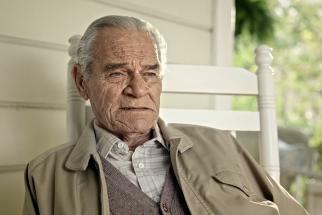 The ad then reminds us we can bypass ATMs with FirstBank's person-to-person transfer service. In case, however, we think that's too cruel, the bank is also running this post-game ad in which the kid explains he's just an actor, prefers cats to dogs anyway -- and that commercials aren't real. The first ad, by TDA/Boulder is a local buy, only running in the Colorado in the third quarter (and in Arizona pre-game). But with the whole campaign running online, FirstBank can hope to make some mileage out of the whole puppy meme.